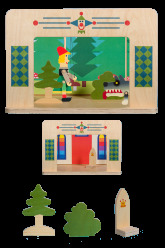 Puppet theatres There are 6 products. 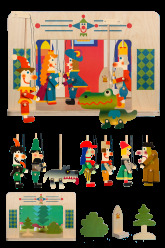 Do you know where puppets experience most fun with children? In our puppet theatres. 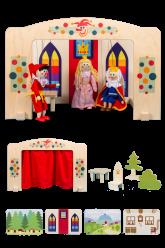 We are puppet theatres where children and adults release their imagination, make puppets alive and together we create incredibly beautiful, romantic and funny stories. And which theatre would suit you best? 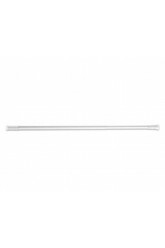 Just look around in our offer. 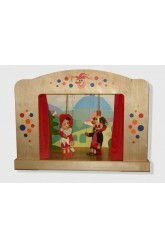 Here we have wooden puppet theatres for sale in various sizes for various types of puppets. Let´s choose the right stage for your play. It´s time to tell your story...! 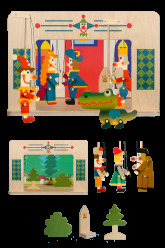 Wooden puppet theater for 35-50cm size puppets.